Tankless water heaters have heating units powered by gas or electricity. A tankless water heater provides hot water on demand. A conventional water heater has a large tank of water that is heated by electricity or gas. The water in the tank is kept hot, which results in some waste. Tankless water heaters are commonly used in Europe and Asia, and are starting to gain attention in the United States as well. These units heat water as they come through the system, instead of heating water ahead of time in a tank. Tankless water heaters are also called on-demand heaters, because hot water comes out instantly, whenever it is needed. In addition to saving energy, these units also are space-efficient. Larger units may be used to heat the water for all sources in a home, although there may be some dropoff in heating if multiple hot water appliances are being run at the same time. The same is true however, for a tank heater, although the dropoff can be much more drastic with a tankless heater. One way to avoid the dropoff in heating capacity is to install multiple smaller tankless units to serve each area of the home. Although the initial cost is higher than traditional solutions, energy costs may drop by 10 to 20 percent, resulting in an overall savings over time. Tankless heaters are sometimes used to supplement a tank system, especially in a large home or building where a hot water appliance may be far from the tank. Because a tankless water heater does not heat water 24 hours a day, they are more energy efficient and will save on the home utility bills. These devices work by having a heating unit that is powered by electricity or gas, in the same way a tank-heater works. However, instead of constantly heating a large reserve of water and keeping it on standby, the flow of water activates the heating unit, which heats the water as it flows through on the way to the spout. 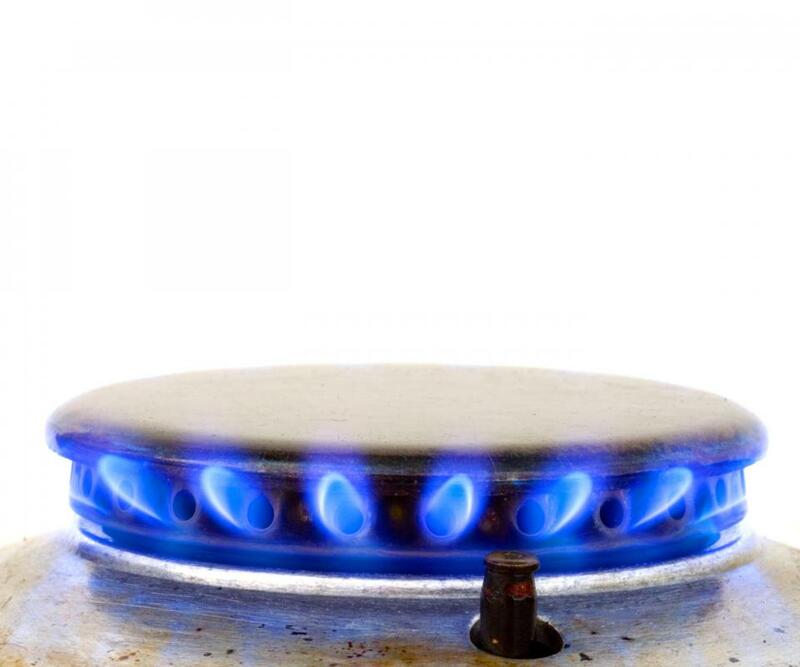 Both gas and electric units produce instant hot water, although the electric unit requires a high electric power draw, and have a lower capacity than gas units. Installing an electric unit may require heavy wire or multiple circuits to be installed. In addition to energy savings and space efficiency, an advantage of the tankless water heater is longevity. Because it does not have a large tank of water, there is no corrosion that occurs, and the unit will last much longer than a tank heater. What Are the Different Types of Attic Water Tanks? What is a Draft Hood? What is a Saddle Tank? What is a Gas Tankless Water Heater?